The Art of Data Cuisine: Open-Data Cooking Workshops : Open Data Cooking workshop 15-16.9: Still a few places left! 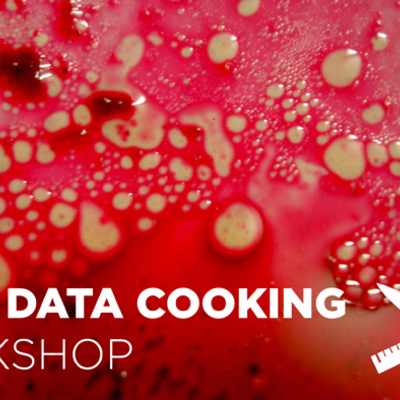 There are still a few places left for the Open Data Cooking workshop taking place on 15-16.9. Have a look here for further info!